Weekend reporter Holly Kendall isn’t looking for a mile-high romance when she boards a first-class flight home to Houston. Busy with work commitments, the one thing she can’t do is let anything sidetrack her. 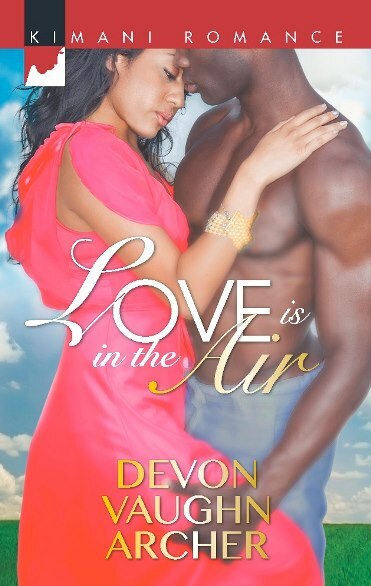 But Anderson Gunn, the sensual legal consultant sitting next to her on the plane, is one irresistible distraction. And once they land on solid ground, their attraction soars. Holly’s passionate heart overrules her practical mind—until she discovers that Anderson’s exactly the kind of player she vowed to stay away from. An ex-fiancée is just one of the skeletons in Anderson’s closet, but he’s given up his heartbreaking ways. Yet convincing Holly that he’s a changed man is next to impossible. Will his past mistakes cost him a future with the woman of his dreams?